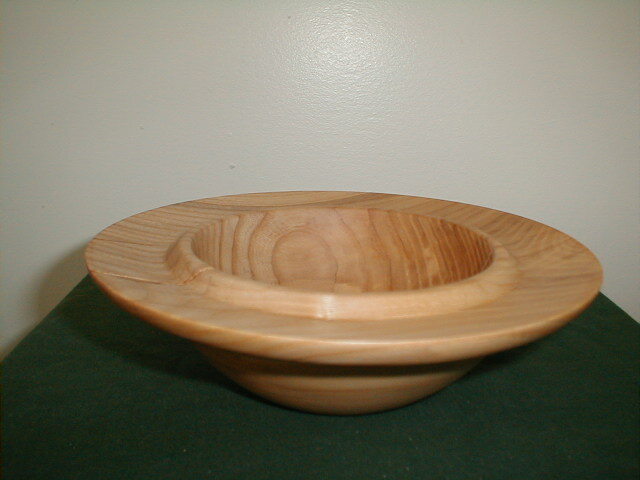 Thanks to Will Ober of the Maine Table Co. 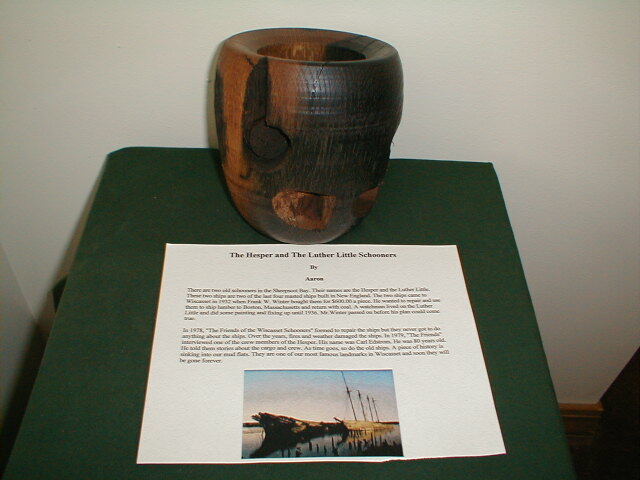 I was able to get a few small pieces of the salveged wood from the Luther Little and Hesper Schooners. 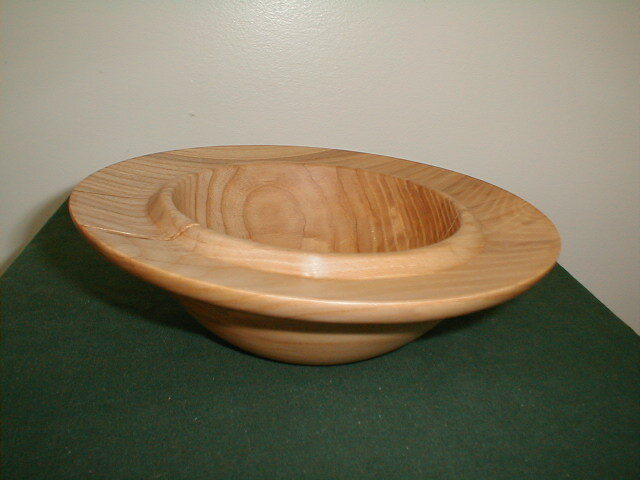 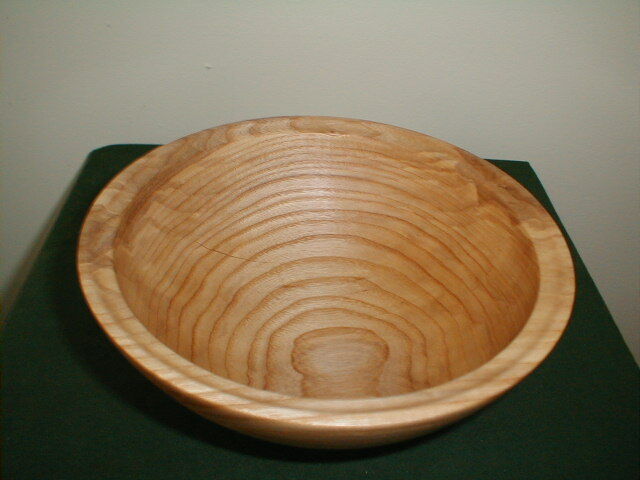 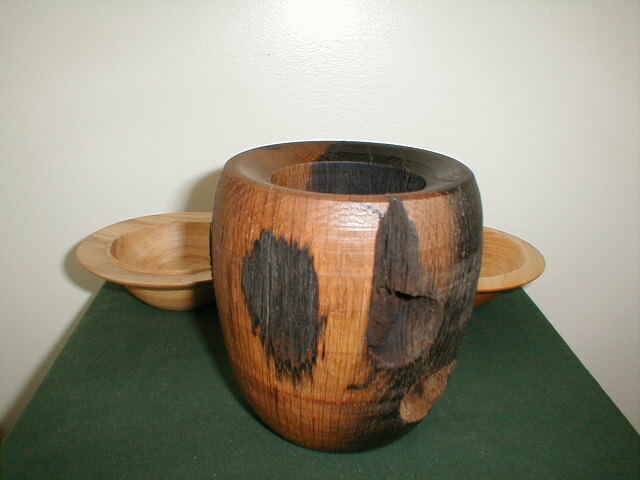 I have made several small bowls and vases from this wood.